We can’t predict the future. 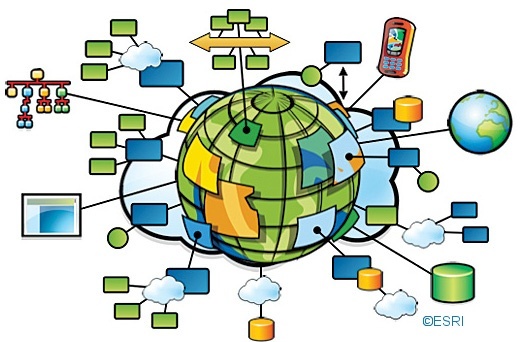 But as we settle into 2016, some interesting trends seem to be emerging in the world of GIS, mostly driven by changing data models, world events and climate change. How will the GIS world help during this uncertain time? The answer: By providing helpful, innovative and (quite frankly), very cool technology that really can solve critical problems and help make the world a better place.